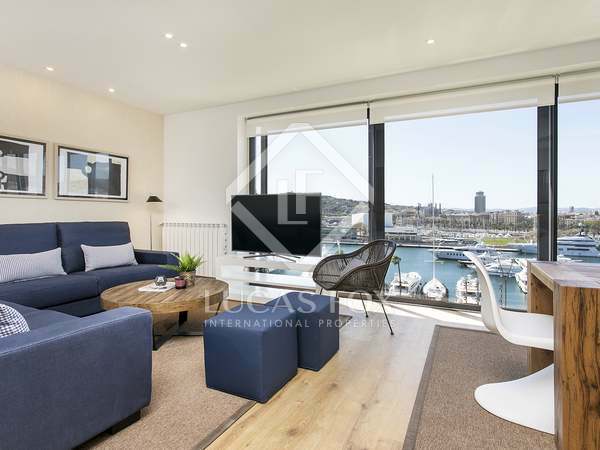 Bright, 2-bedroom duplex penthouse with for rent in an exclusive seafront location, with top-quality services. 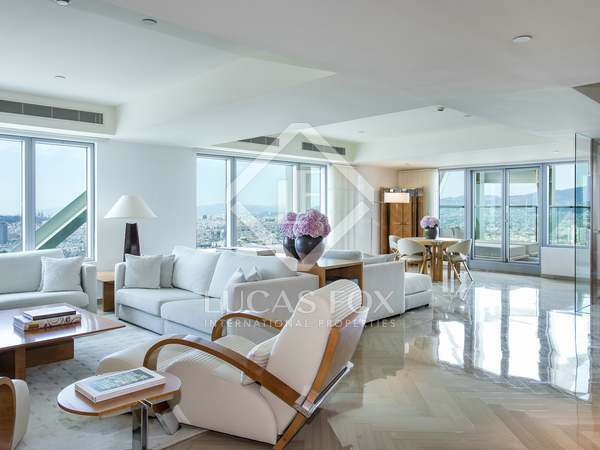 1-bedroom duplex penthouse with top-quality services, for rent in an exclusive beachfront setting. 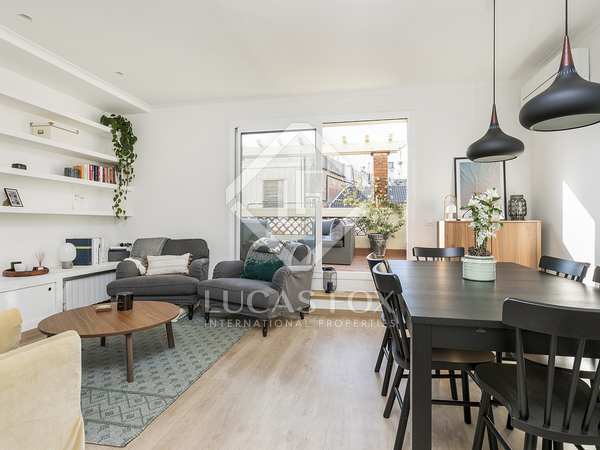 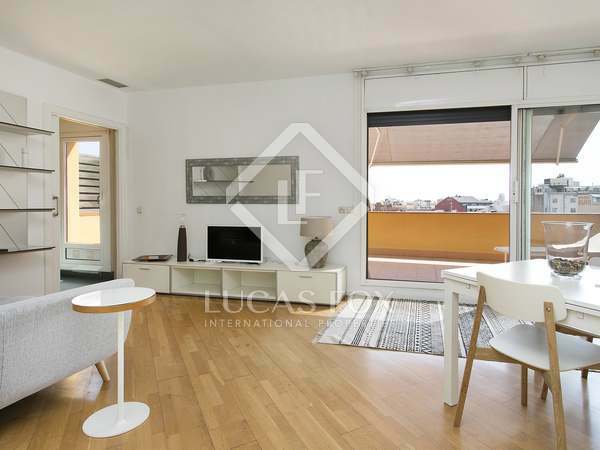 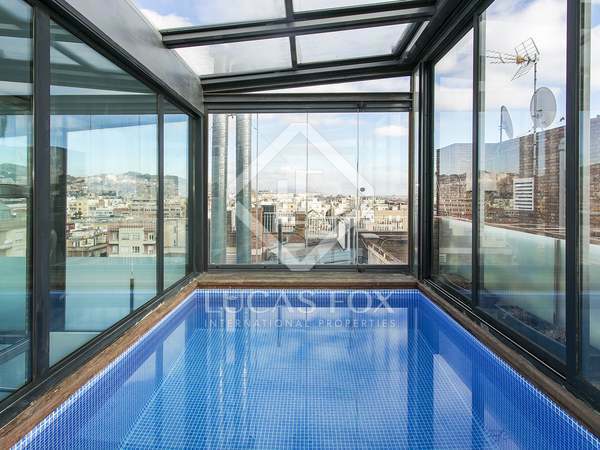 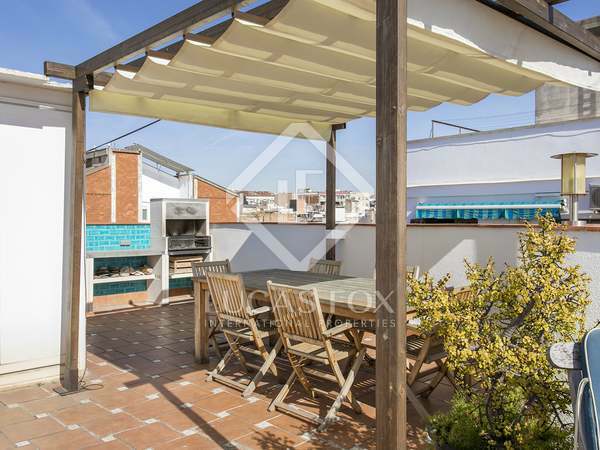 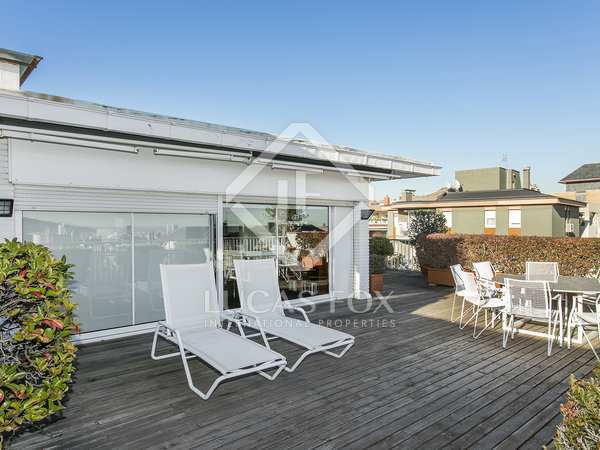 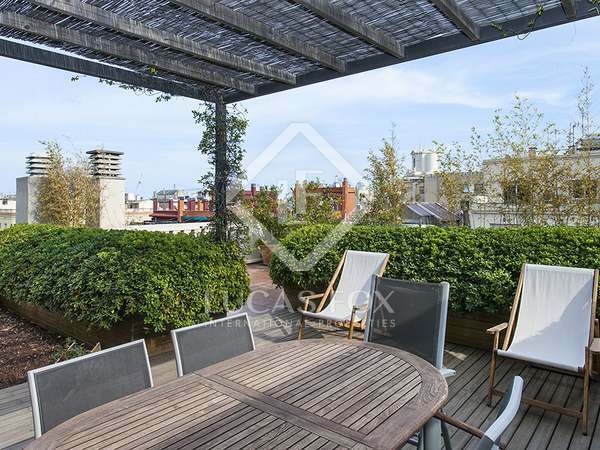 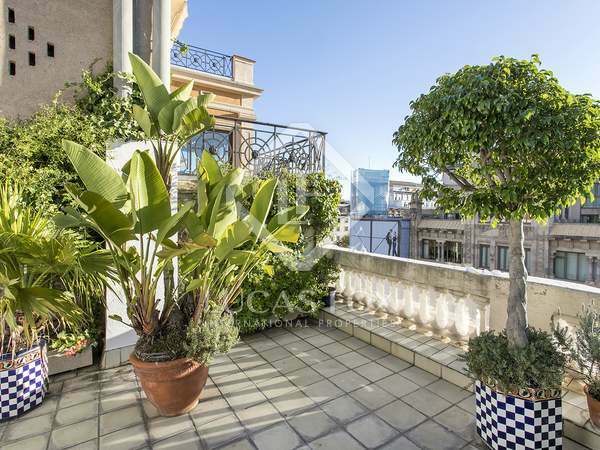 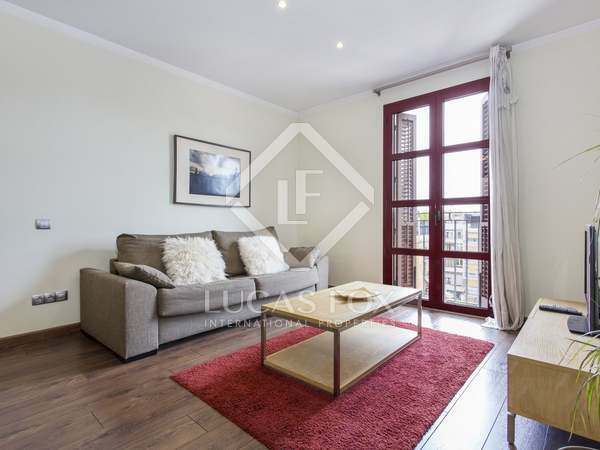 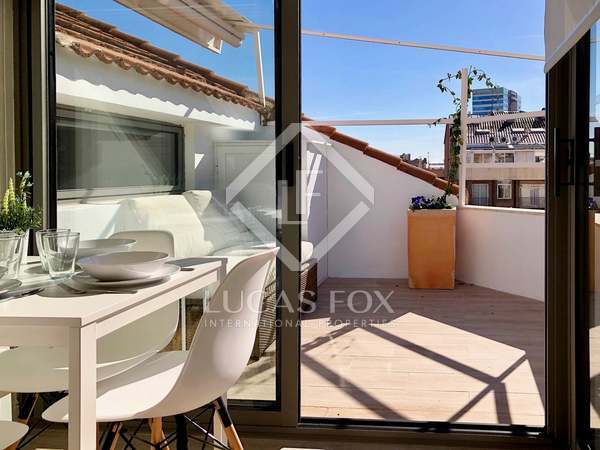 Great 1-bedroom penthouse with a 7 m² terrace for rent in Turó Park, Barcelona.